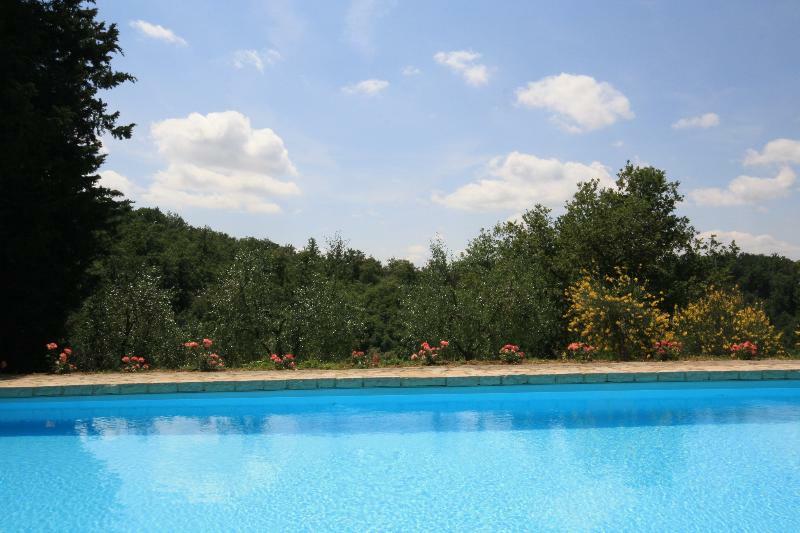 The property location allows a pleasant vacation in the countryside, and is a good point of reference for visiting Siena (5 miles), Florence (35 miles by the highway, which is 8 miles away), Castellina in Chianti (10 miles), Quercegrossa at 2 miles (shops, bars, post office, chemists, restaurant, pizzeria).Mountains, sea and lakes are 50 miles away. Thermal baths, riding-school, tennis court, mountain-bikes (to rent) in the surroundings (10-20 minutes by auto). Beautiful walks in the countryside.